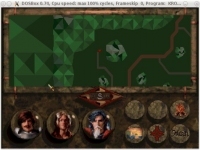 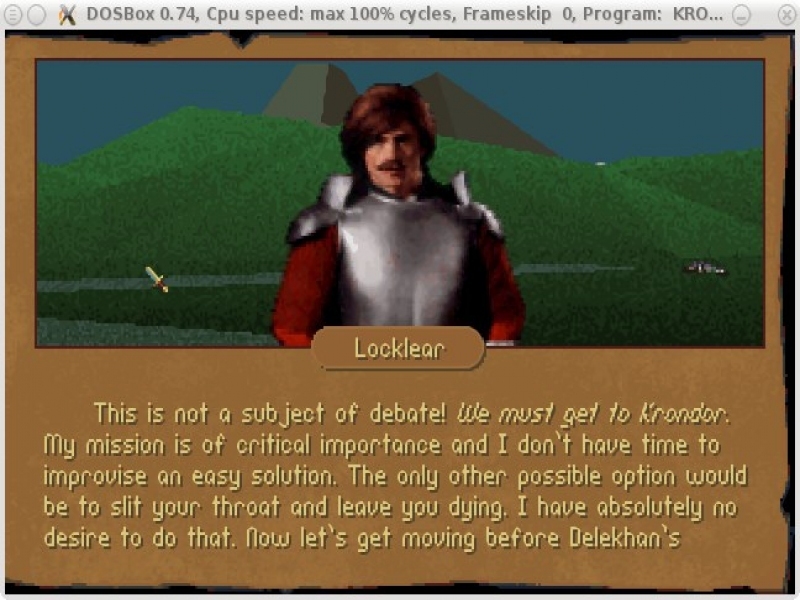 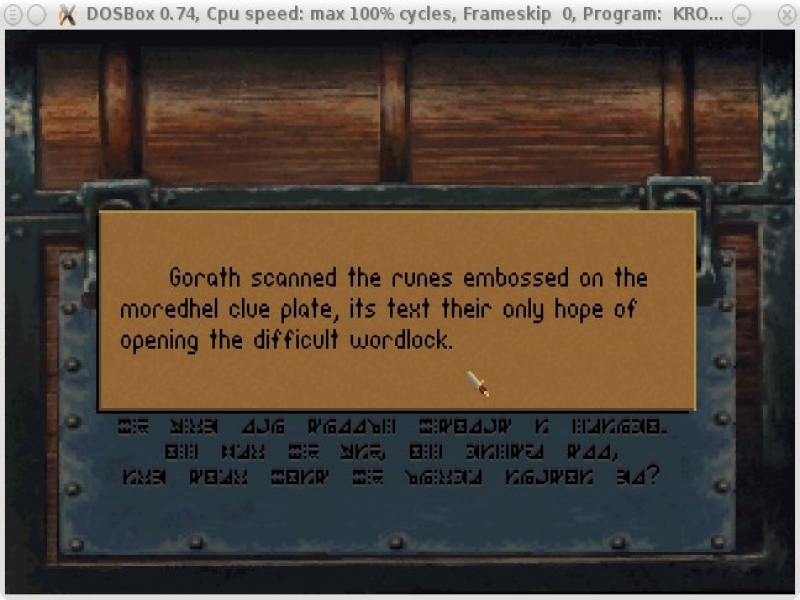 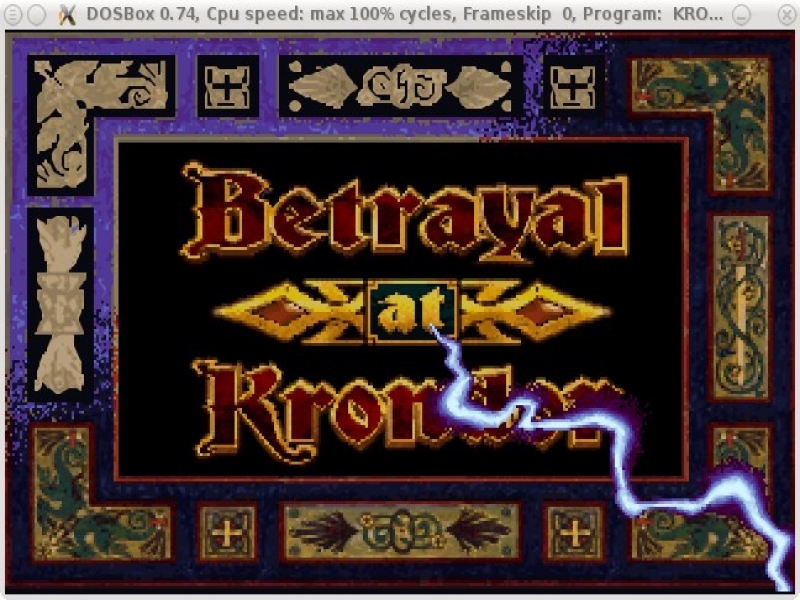 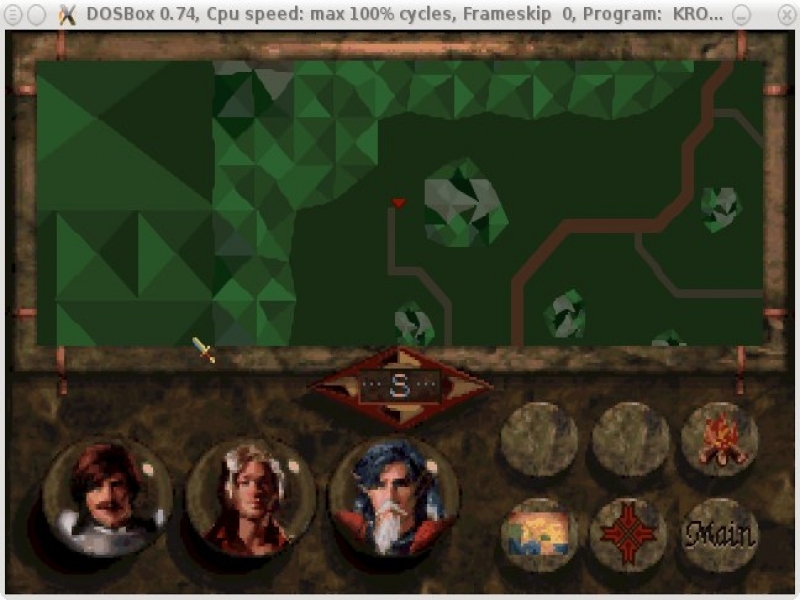 GOG.com - Betrayal at Krondor Pack - Unterstützte Software - PlayOnLinux - Run your Windows applications on Linux easily! 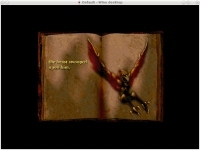 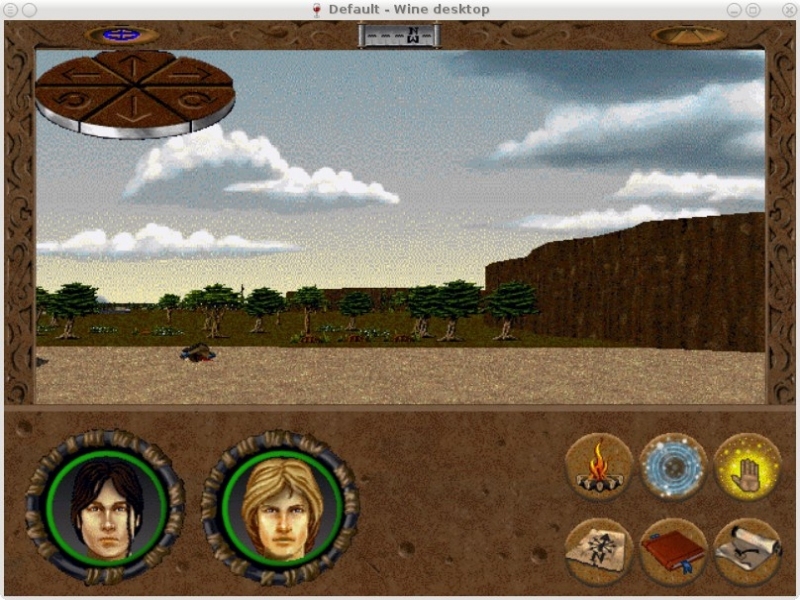 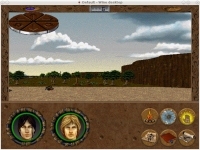 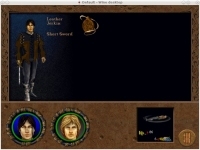 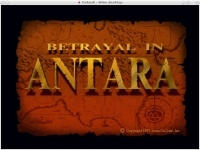 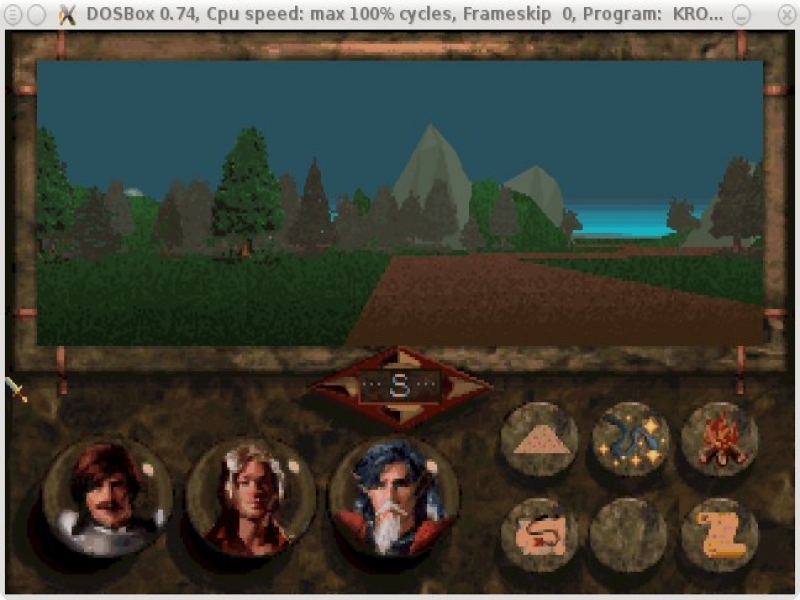 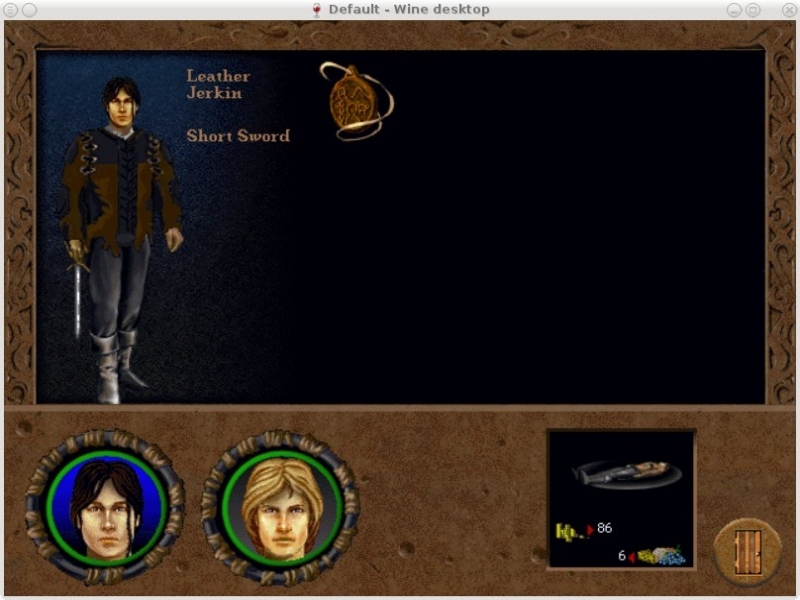 English: Betrayal at Krondor and Betrayal in Antara, two deep RPGs. 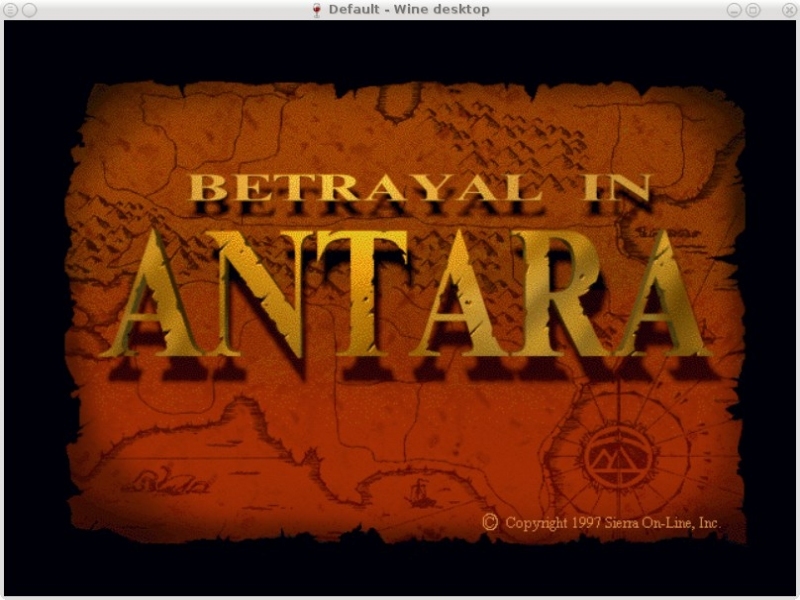 Français : Betrayal at Krondor et Betrayal in Antara, deux RPGs riches. 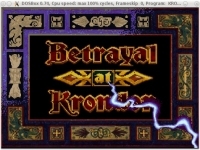 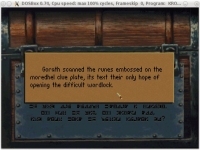 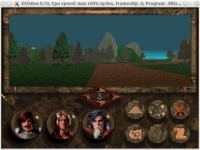 TITLE="GOG.com - Betrayal at Krondor Pack"
POL_SetupWindow_presentation "$TITLE" "Dynamix / Activision" "http://www.gog.com/gamecard/$GOGID" "Pierre Etchemaite" "$PREFIX"
mv "$GOGROOT/Betrayal Pack/Betrayal at Krondor"/* "$WINEPREFIX/drive_c/"
POL_Shortcut "KRONDOR.EXE" "$SHORTCUT_NAME1" "$SHORTCUT_NAME1.png" "" "Game;RolePlaying;"
POL_Shortcut "ANTARAR.EXE" "$SHORTCUT_NAME2" "$SHORTCUT_NAME2.png" "" "Game;RolePlaying;"
POL_Shortcut_Document "$SHORTCUT_NAME2" "$GOGROOT/Betrayal Pack/Betrayal in Antara/Manual.pdf"